I can give myself a big pat on the back for finishing this masterclass. Not that it’s been difficult. I’ve looked forward to each lesson and found the whole course to be fun, stimulating and enlightening. 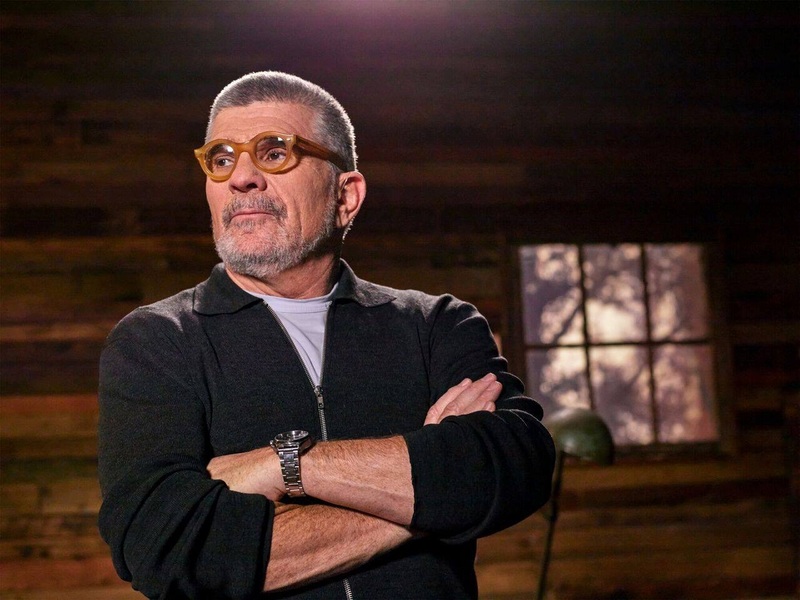 David Mamet is often portrayed as being bullish and intellectual, but this masterclass reveals another side to him. He’s a great teacher, very funny and down-to-earth and clearly enjoys passing on the lessons he’s learnt throughout his career. He doesn’t have all the answers and he certainly doesn’t reveal any magic formula that will make writing drama easy. Getting from the A to B of writing a dramatic story is a tough journey across a landscape which can present many challenges. At the end of the day it’s about putting in the time and commitment.